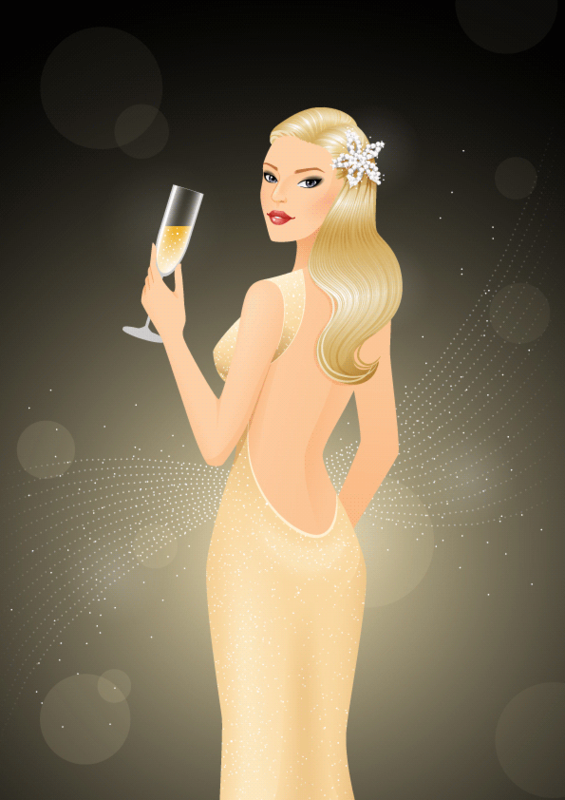 Although published on New Years Eve, I have to include this wonderful tutorial by new author Ekaterina Smirnova. She has a very feminine and sort after style and it’s a pleasure to have her publish a tutorial on Tuts+. What I love about this tutorial is the nifty trick and use of blends in the background. Long time, regular author Diana Toma answered a request from our readers last month. 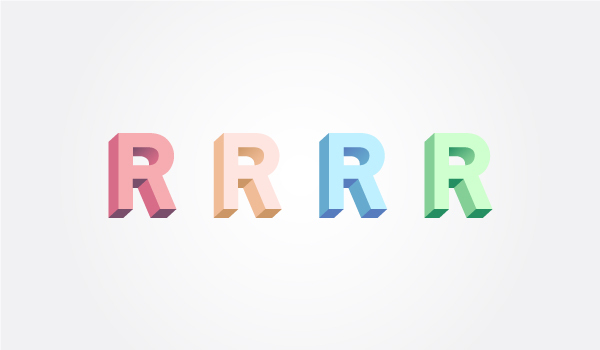 The community asked how to create a 3D letter without the use of the 3D tools in Illustrator. The beauty of vector is that there are more than one way to approach these things and readers were opinionated on creating these letters. Perhaps you have your own method, we’d love to know! 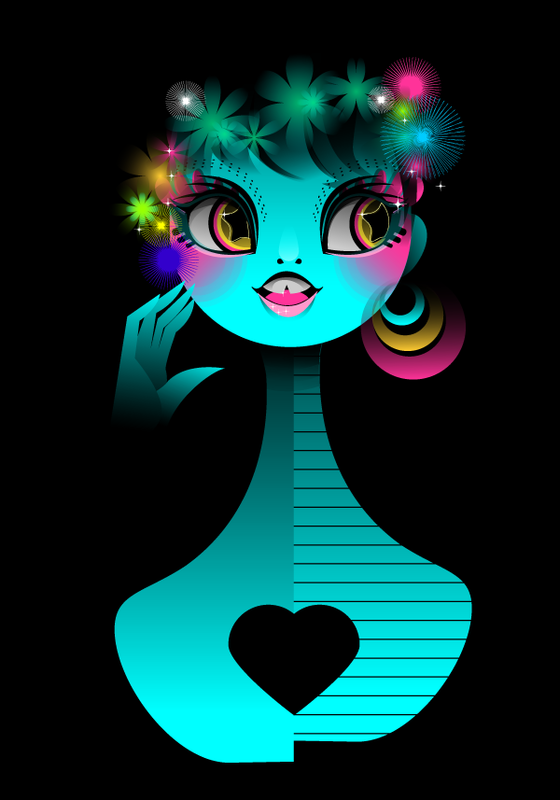 Mary Winkler is a colorful character and this reflects in her often neon-filled tutorials. In January, she created this stylized, 60’s inspired portrait. 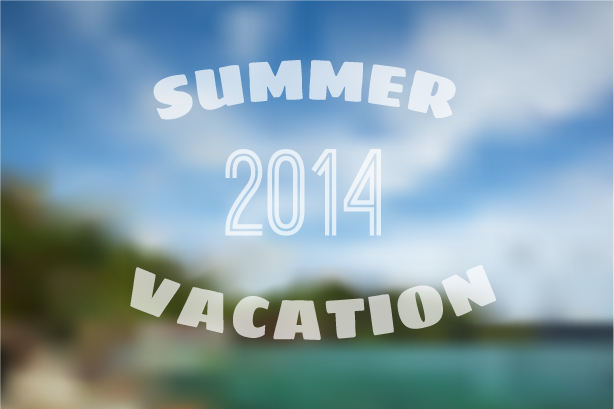 Filled with effects and gradients, this tutorial is a lot easier to complete than you’d think! One of the best things about Andrei Marius‘s tutorials is that he rarely uses the Pen Tool. He creates fun and useful text effects in Illustrator which are ideal for beginners. 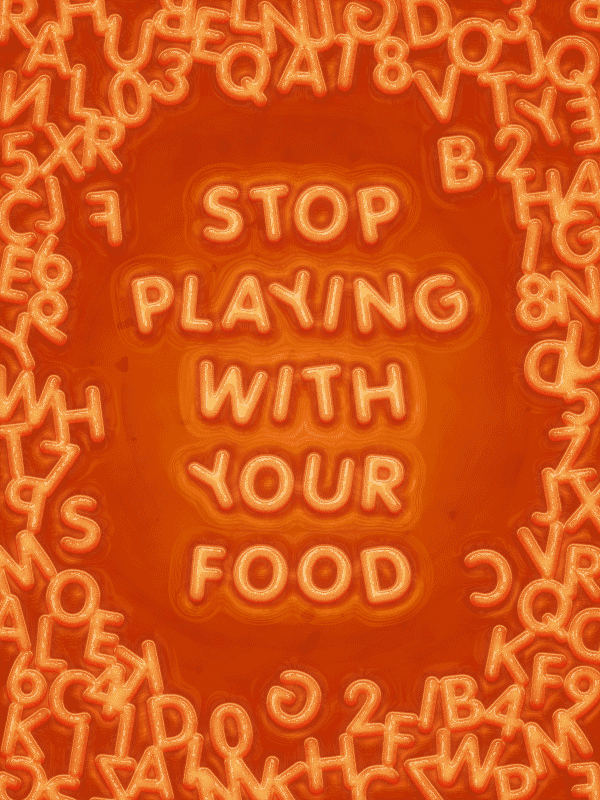 Why not try last months tutorial and create your own Alphabetti Spaghetti. If you’re a fan of easy characters using only basic shapes, then the tutorials of Nataliya Dolotko will be right up your street! 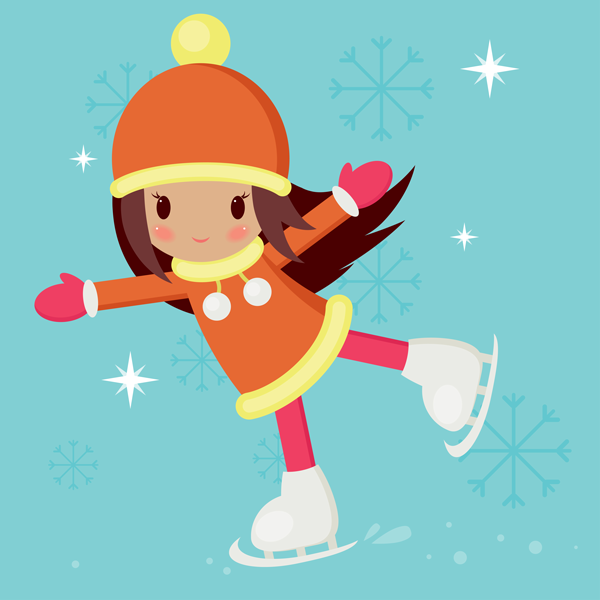 I’m in love with her cute characters with subtle shading, especially last month’s ice skating girl. A great project if you’re new to Adobe Illustrator. Each month, we look at the tools and processes that our readers have requested further content. Whether it’s because they find certain areas more difficult to master or they just love tutorials that focus on a particular aspect of Illustrator. In January we had Gradient Mesh week. Every weekday in the last week of January, we had beginner and intermediate tutorials to help you master Meshes. We ended the week with a round up of our favorite beginner tutorials. On behalf of the Vector Author Team on Tuts+, I’d like to thank you for checking out this months top five. There’s plenty more being posted every week day in a variety of areas. Keep up to date by following the vector section of Tuts+ on Facebook and Twitter. Until next time, have an infinitely scalable month!